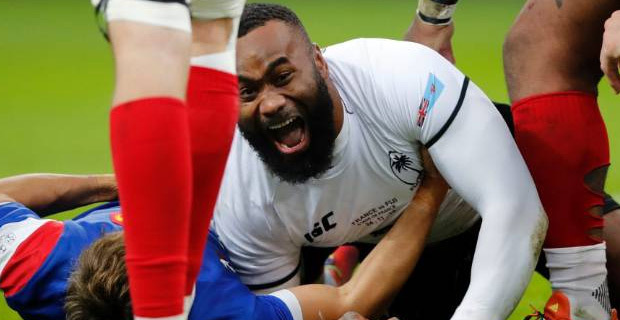 The Fiji Airways Flying Fijians remain in 9th place in the latest World Rugby rankings. Wales have jumped into second place in the World Rugby rankings behind New Zealand, equaling their highest ever position. 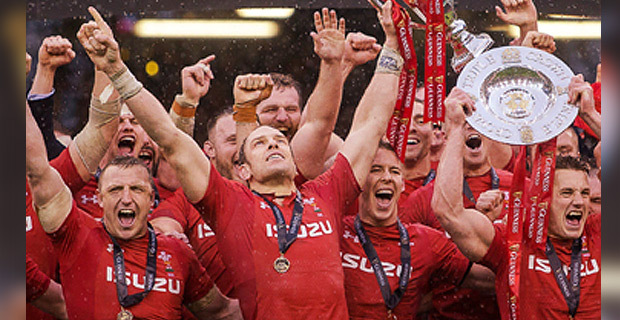 This is after Wales won the Six Nations title last week. Ireland is now in third place. England remains in fourth place, South Africa in 5th place, in 6th place is Australia, Scotland is in 7th place and France is in 8th Place. Meanwhile, Fiji will be contesting the World Rugby Pacific Nations Cup with Tonga, Canada, Samoa and USA over three rounds on 27 July, 3rd August and 9th and 10th of August this year with matches to be played in Fiji, Samoa, Japan and USA. The 2019 Rugby World Cup will later take place from the 20th of September to the 2nd of November.